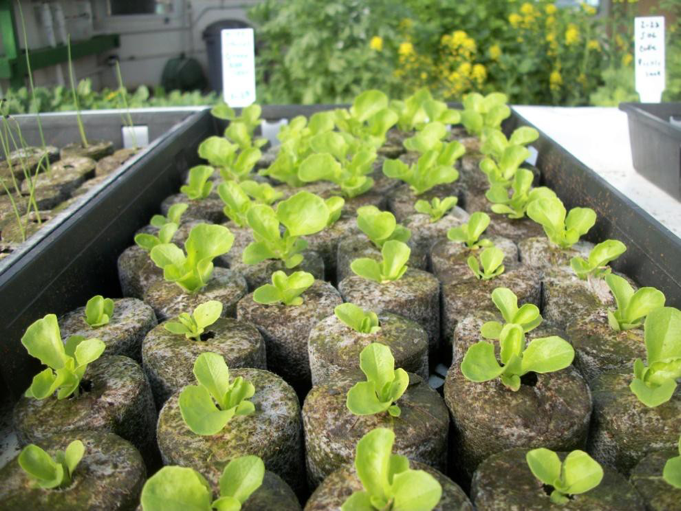 Grow Pucks are the growing medium in which your seed will be planted, germinate and grow throughout its entire life cycle in your Simple Raft System. 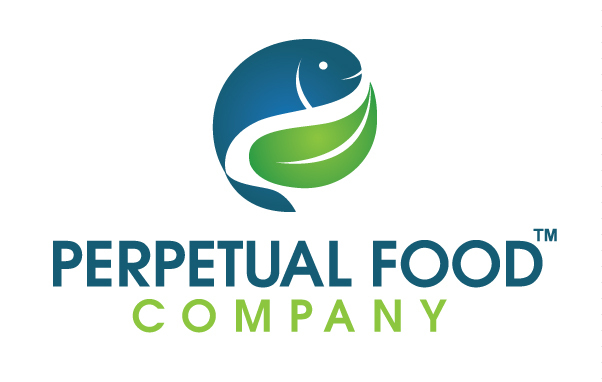 Biodegradable, Compostable, Sustainable. Included with the SRS™, also Available for Individual Purchase. Included with the SRS™, also Available for Individual Purchase. Coir is quickly becoming the most popular growing medium used in aquaponics. Coir is the fibrous material found between the hard internal shell and the outer coat of the coconut. The grow pucks do not require a net pot when used with the PFC pre-formed Expanded Polystyrene Rafts. Eliminating the necessity of a plastic net pot, as used with loose coir, the puck is disposable, compostable with a cotton outer shell as the pot. 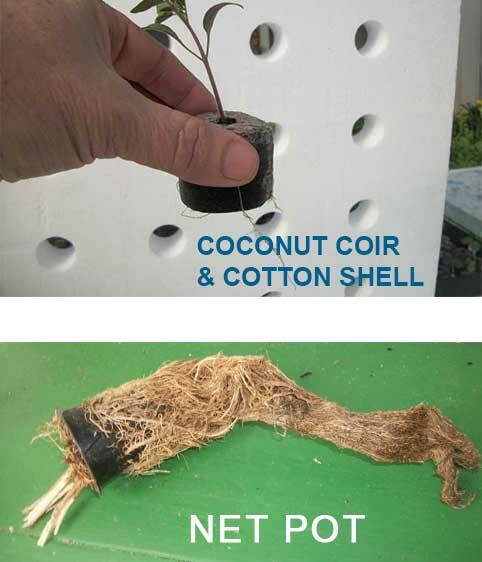 Loose coir and vermiculite are frequently mixed and used in net pots by many practicing and teaching aquaponics. The vermiculite is used to create over compaction. Vermiculite is a know carcinogen (causes cancer). First we eliminated vermiculite with our proprietary blend of pure coconut fibers and particles. Next we eliminated the net pot with our compostable cotton shell, allowing us to get OMRI Certification. This eliminates the labor of cleaning the net pot, saving both time and money. 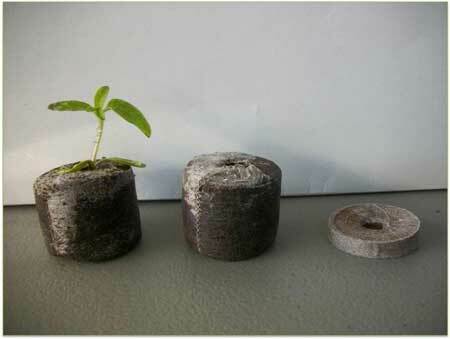 The grow puck consists of coir and cotton mesh, making it both compostable and disposable. 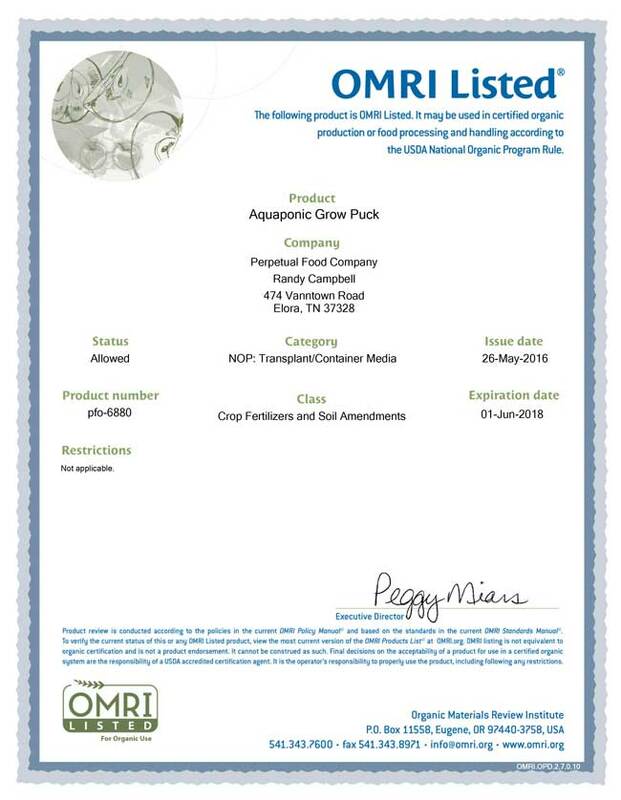 Our Aquaponic Grow Pucks™ are listed for Organic use. 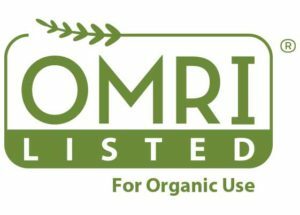 Click the image to see our Certification. 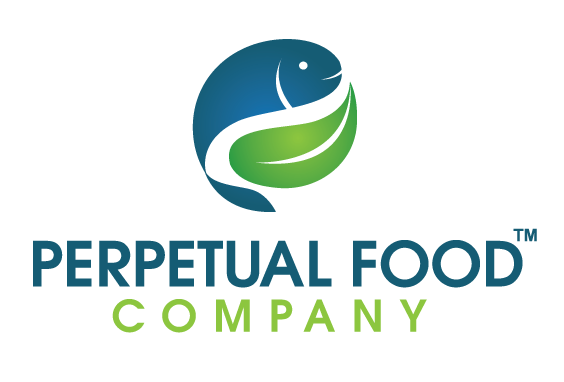 PFC Grow Rafts are sold exclusively through Perpetual Food, Online & by Dealers near you. Get Yours Today.